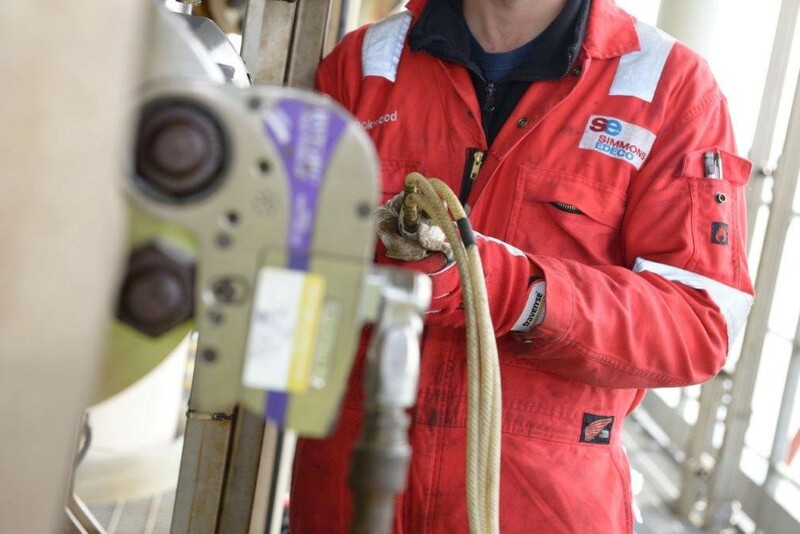 GREAT YARMOUTH, England – 18 May 2018 – SIMMONS EDECO, a leading supplier of wellhead and valve maintenance, asset integrity solutions and onshore drilling services to the global oil and gas industry, announced that it has been awarded a multi-million pound contract by a major North Sea oil and gas operator. As a result of this two-year contract, SIMMONS EDECO will provide wellhead and valve maintenance services for all North Sea assets owned by this valued customer. In addition, the company will continue to provide onshore repair and refurbishment services for these assets, manage equipment and supplies, and provide custom engineering solutions, as needs arise. To ensure integrity of all production valves, the company will also manage the ongoing programme of valve integrity testing and maintenance. For more than 55 years, SIMMONS EDECO has successfully supported numerous operators with its range of specialist wellhead and valve maintenance services throughout the North Sea.